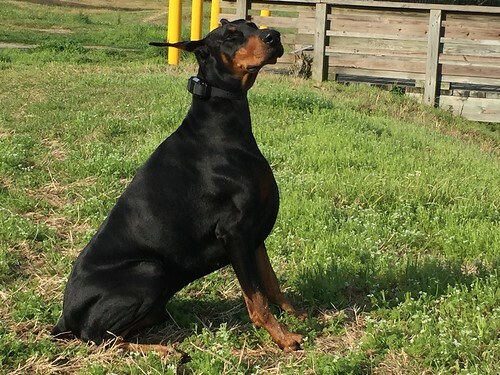 Pet Friendly Walking Trails of Clear Lake - Clear Creek ISD Market Statistics ..
Uno enjoying a walk along the "Old Clear Lake Golf Course"
I understand the love you have for your pet, and I'll do my best to make sure you're BOTH happy for your next MOVE! Buyer's if you re trying to negotiate on anything under $200,000 you are likely spinning your wheel's. Knowledge is power and numbers don't lie.